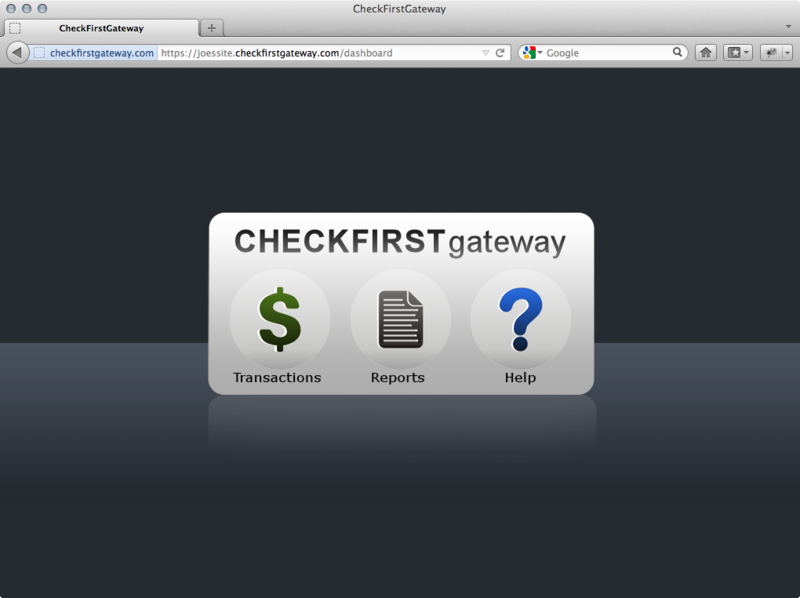 Checkfirst is eBanc's proprietary online eCheck software. It is web based, this means no software to install. There are no updates to install... You are always running the latest version. We built Checkfirst from the ground up with an great user experience in mind. It's simple, fast, and secure. What does that mean? 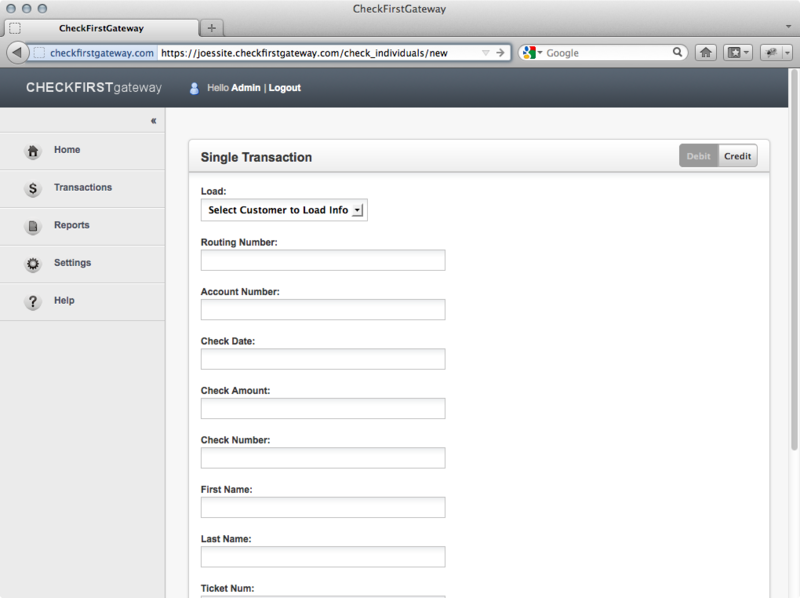 You can run the transactions you need, quickly, and you don't need to worry about your data.